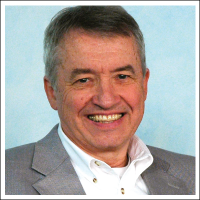 NYCEFT - Dyadic Developmental Psychotherapy, Beginning Level Training with Dan Hughes, Ph.D.
Dyadic Developmental Psychotherapy, Beginning Level Training with Dan Hughes, Ph.D.
Save $100 if you register by February 1, 2014. Save $100 if you register by February 15, 2014. 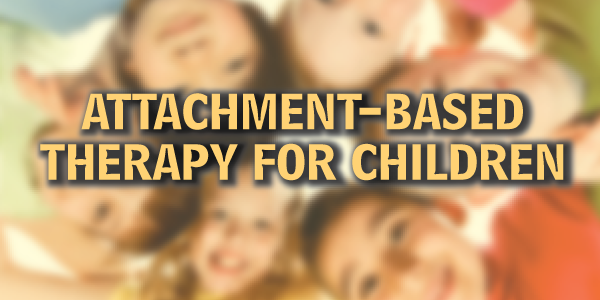 Due to the overwhelmingly positive response at the EFT Summit to Dan Hughes and his attachment-based work with families and children, NYCEFT is proud to sponsor this unique and ground-breaking training. Friday 8:45 AM - 4:00 PM. Dan Hughes' treatment model, Dyadic Developmental Psychotherapy, is family-based and focused on facilitating the child's ability to establish a secure attachment with his/her caregivers. Attachment and intersubjectivity theory and research are the central principles used for relationship development and trauma resolution. Dan blends various approaches into his treatment modality including family therapy, hypnotherapy, psychodrama, as well as psychodynamic and narrative work. He helps children manage the affect associated with past experiences and co-construct new meanings of these experiences. Beginning Level Training is open to clinicians who are providing services to children, youth, and their families, and is especially geared to those who work with trauma and attachment problems. Training includes role playing, discussions, videos, and handouts. Dan Hughes is a clinical psychologist who resides in Pennsylvania, with an office in Annville. After receiving his Ph.D. in Clinical Psychology he began specializing in the treatment of children and youth who had experienced abuse and neglect and showed serious effects of trauma. Not having much success with traditional treatments, he developed an attachment-focused treatment that relied heavily on the theories and research of attachment and intersubjectivity to guide his model of treatment and parenting. Dan has presented his model both nationally and internationally, and this will be his first time offering his four day intensive in New York. This course is designed for mental health practitioners who currently work with children and families or would like to add those clients to their practice. If you have any questions about eligibility or any other questions about this program please contact Elana Katz at elanakatz@gmail.com.